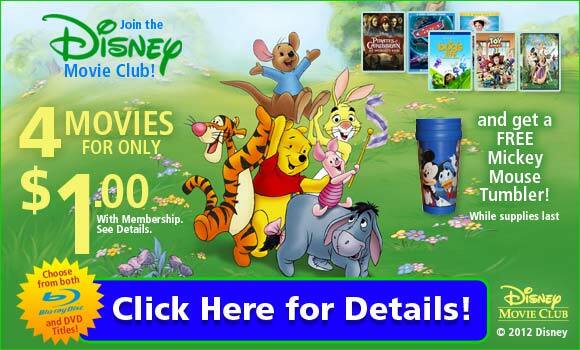 7 Kids and Us: Get 4 Disney Blu-Ray OR DVD's for just $1.00! Free Shipping! Get 4 Disney Blu-Ray OR DVD's for just $1.00! Free Shipping! This was really helpful. Thank you for posting this! I am wondering why they made the program so hard to use if it requires that much work.